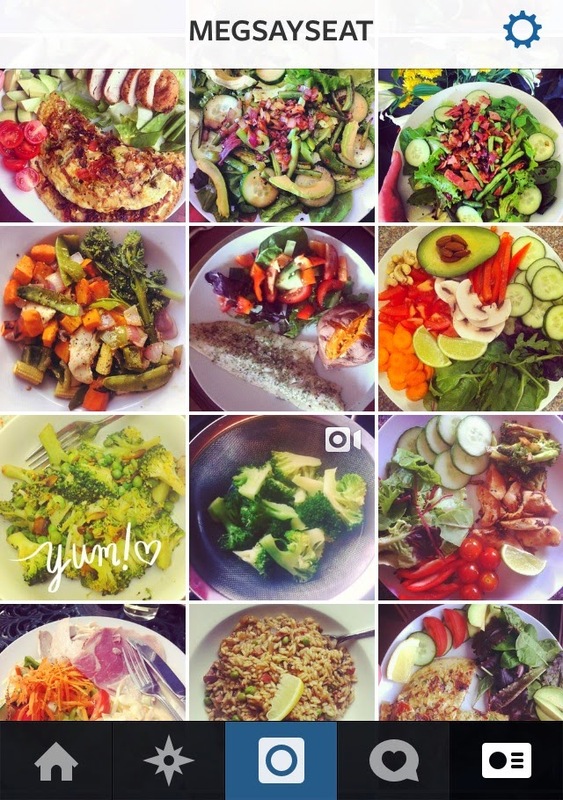 'Meg Says Eat' (@megsayseat) is my Instagram account that I started in April 2013 as a way of being more active, eating better and improving my general wellbeing. I was still suffering from the serious virus I had in December and hadn't been feeling well since moving back to university after spending Christmas at home, but wasn't yet aware that I had ME and was quite an enthusiastic keen bean about becoming stronger and fitter. This was around the time that health and fitness 'fitspiration' accounts on Instagram were getting big, and all those motivational quotes and photos of girls with incredible bodies in bikinis gave me the kick I needed to get started. I was feeling run down and unwell, but I thought that leading a healthier lifestyle would boost my energy levels and have me feeling on top of the world. With that in mind, I created 'Meg Says Eat'. 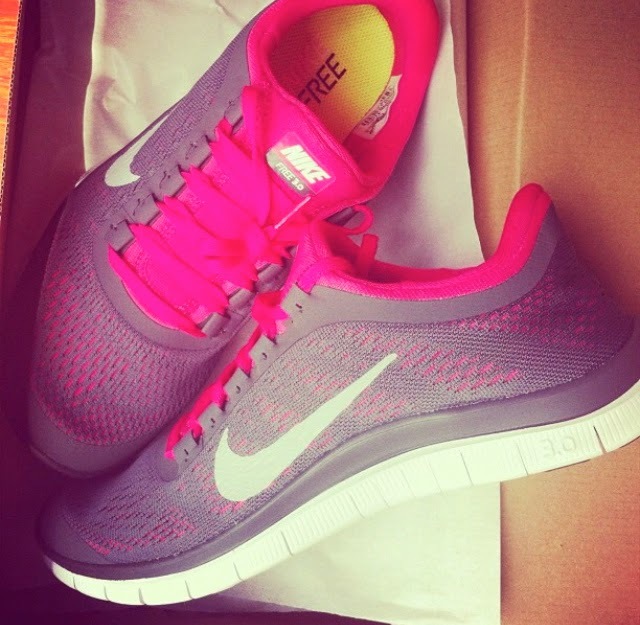 The Nike Frees I saved my £££ for! Ever since I was little I've always preferred healthy food and getting my diet as 'clean' as I could came as second nature to me. The fitness side of things wasn't so simple as I'm one of those people who isn't naturally sporty and has to force themselves to work out, but I was determined and exercising got easier with each day. For anyone that's interested, I'd really recommend YouTube workouts whether you've joined a gym or not and I used them all the time. My favourites are the three C's: Cassey at Blogilates, Carly at Carly Rowena and Carlie at Carlie Stylez. A trio of absolute babes! I began frequenting the local organic health shop and eating as cleanly as I could on a student budget, donned sports leggings and grabbed my iPod every morning for an early pre-lecture run and was enjoying updating my little fitness feed now that others had started following me. However, the energy spurt I was waiting for never came, and it was only a matter of time before the strain I was putting my - little did I know - diseased body under began to take its toll. I have a horrible memory of walking out of my apartment building to go food shopping and losing the use of my legs, and for a terrifying half an hour I sat on a bench unable to get up. I was only about fifteen steps away from being back in my flat, but I was paralysed and couldn't move. It's clear now that I was experiencing 'boom and bust' - a classic feature of ME where overactivity leads to decreased function - to quite a serious extent. By this stage I'd heard of ME and related to the symptoms, but was none the wiser that I actually had it or that I was causing more harm than good by implementing a fitness regime. Fast forward twelve months, and I'm pleased to say that 'Meg Says Eat' is very much alive and well. So much has changed in that relatively small space of time and I feel like my little Instagram account has been a constant throughout being diagnosed with ME, having to leave university and becoming housebound. The main focus of MSE is predominantly on health as I mainly post about clean eating, my illness and everything I'm doing to be more healthy and help myself in any way I can, as well as nutrition and how I'm coping. Other posts include anything that takes my fancy really, from 'Lipstick Tuesdays' with other spoonies and my new favourite products, to the odd selfie, OOTDs and life. 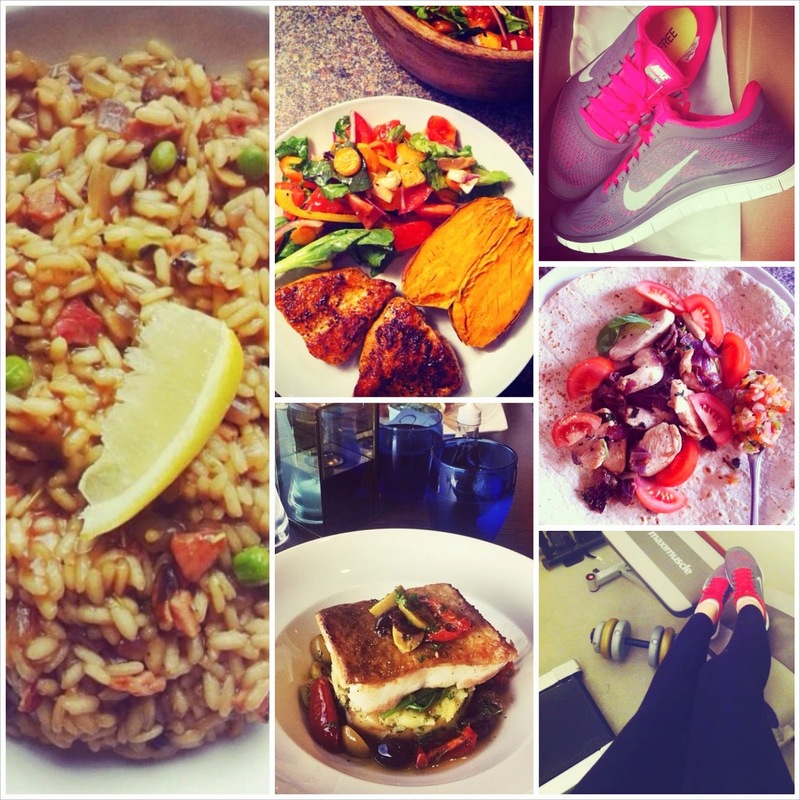 When I started MSE, the 'purpose' if you like was purely to motivate myself to work out more and eat better, gain inspiration for healthy meals and look better. I genuinely thought I would delete my account by the time summer was over, but as you'll know if you've followed me since the beginning, my health began deteriorating and slowly but surely I lost most of my ability to work, exercise and study. 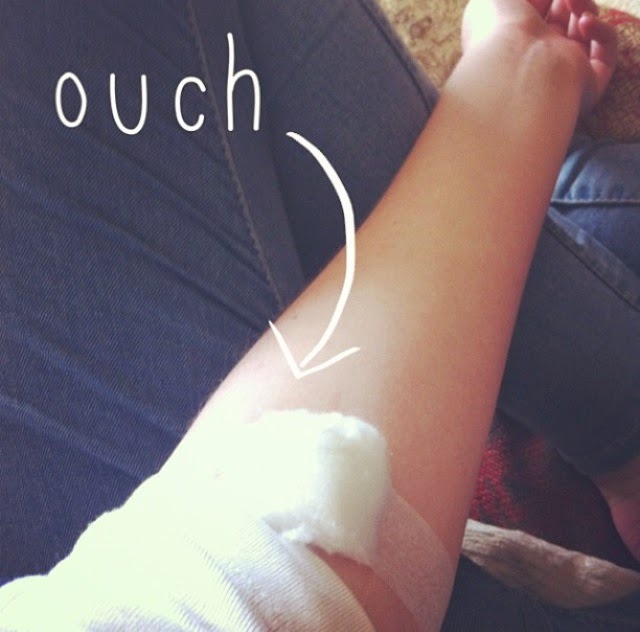 I was pretty gung ho about eating well, so I continued posting about wholesome and nourishing food with the odd update on medical tests and the journey towards being diagnosed with ME. A huge source of positivity for me and one of the few good things that has come from being chronically ill, I'm truly glad that I kept MSE going. The support and love from other sufferers has been utterly overwhelming at times, I'll hold my hands up and say that it makes me a tad emotional when I receive such heartfelt comments from people who genuinely wish for me to get better. 'Meeting' other young people who are in the same position reminds me that I'm not alone, hearing from sufferers who have managed to overcome ME and live normal lives again gives me hope, and it makes my heart smile when people tell me that I've helped them deal with their illness in some way. Before I knew about the 'spoonie community' (read Christine Miserandino's spoon theory here) I didn't realise how much of a helpful support system social media could be - every good day comes with words of encouragement, and every bad day with words of kindness. I'm so happy to be able to say that I've met some amazingly brave and brilliant people through 'Meg Says Eat', and I'd love for you to come and join the IG family that I have nothing but love for, too. I remember you telling me about that before - so sad, it's awful how much us young gals have lost. That's a really good idea, I tried to get into pilates but was having a 'painy day' so it put me off for a while, I'd love to try it again though or yoga, like you say! Haha I know what you mean, I try and do stretches in bed if I can, and leg lifts if I'm feeling up to it, helps with circulation and the awful aches you get from being bedbound. Aww, thanks :) I do too, so glad I started it!